We’ve been beating this drum for a while now: Seattle’s Intiman is back. Here’s a good overview of the story on American Theatre. From the ashes of a very old-fashioned style big theatre implosion in 2011 (something right of Mike Daisey’s HOW THEATER FAILED AMERICA), the Intiman has reinvented itself as a vital regional and national force. The 2015 season starts next week at 12 Ave Arts, a dazzling new theatre complex on Capitol Hill. 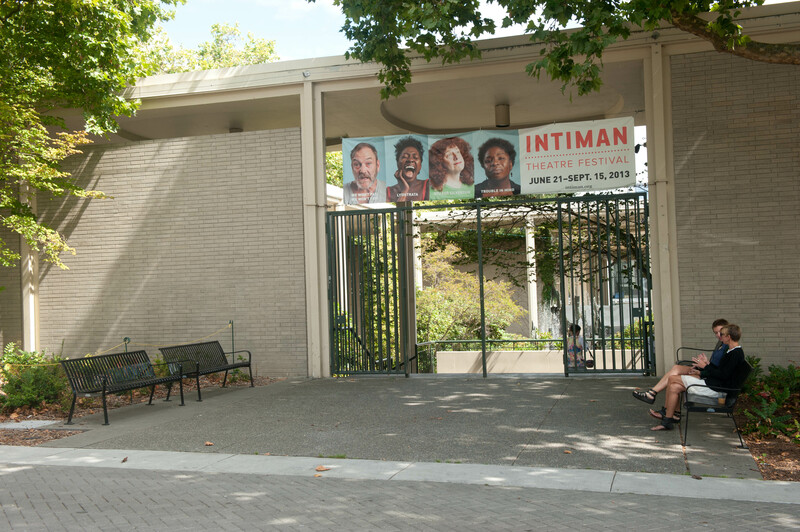 For a lot of old school goliath regional theatres struggling for relevance (and financial survival), the Intiman story shows that all you need is vision. Put a young 30-something whipper snapper with chops and ambition at the helm, and almost any theatre can be turned around. Save all the millions of dollars spent on outside consultants and bureaucracy and “audience development” and simply hire someone who knows how to attract an audience to lead your theatre. Intiman is doing real stuff. Check it out.